Bis armyfashion - Second hand in Amsterdam. Are you a true lover of authentic army- and navy clothes? 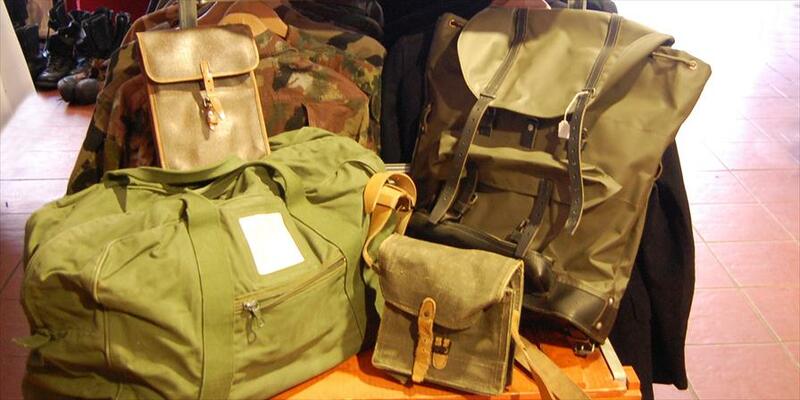 Hurry on over to Bis Armyfashion in the Sint Antoniebreestraat. They have a unique collection of original (vintage) army- and navy wear from different countries. Think of the original striped shirts from the Russian navy, for example. 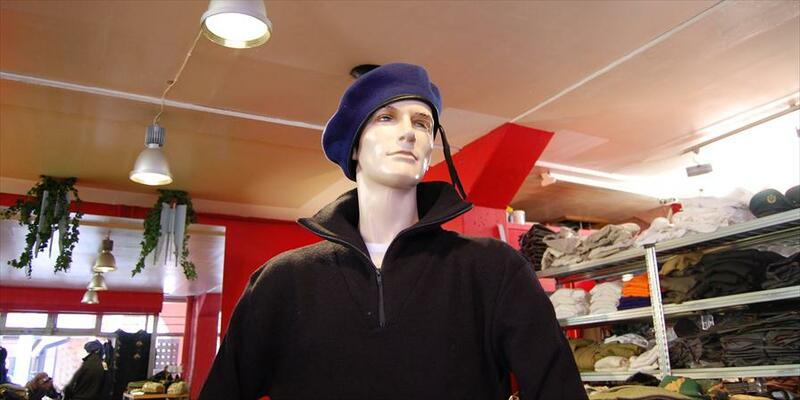 To finish off your tough look, you’ll find jackets, t-shirts by Beeren, shoes, berets, hats, bags, clothes, and nice warm underclothing as well. 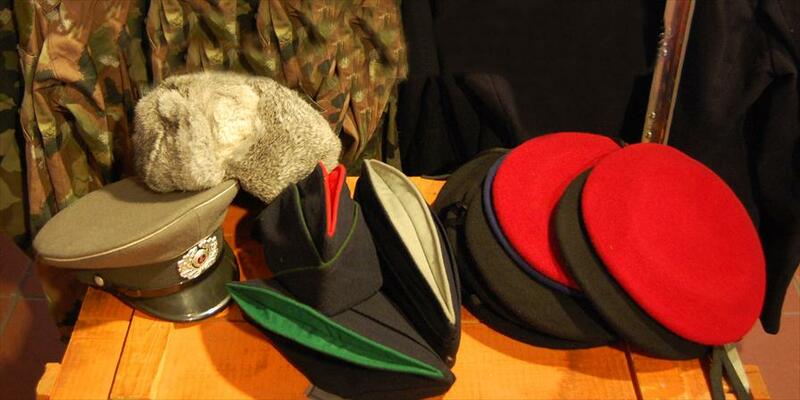 It’s the originality that distinguishes Bis Armyfashion from the average ‘army dump’ that you see a lot. The dump stores increasingly rely on new items. Bis Armyfashion, however, has the contacts and fine nose required for finding new, original collections over and over! For tents and sleeping bags and such, you shouldn’t come here: the focus is on clothes. What’s great is that many stylists for theater and film, but also big brand designers, come to get inspiration at Bis Armyfashion. This says a lot about their fine collection! The atmosphere at Bis Armyfashion is a mix of ‘rough and tough’, and yet relaxed. The staff is friendly and helpful, and the music is great (mostly jazz from the thirties and forties). Looking for more vintage accessories? 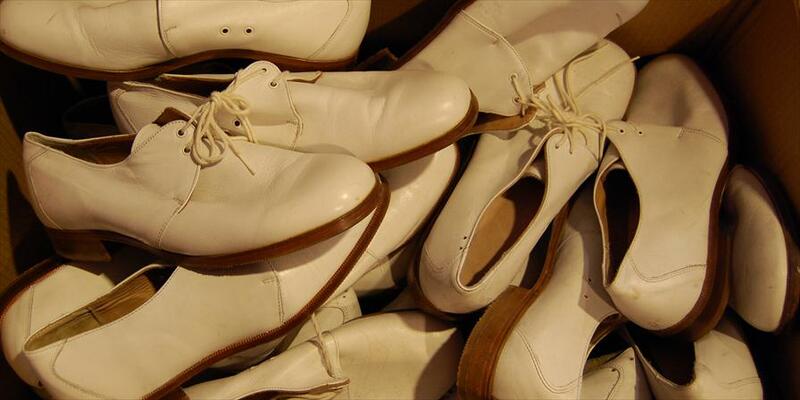 Be sure to visit this store’s two ‘sister stores’: Bis Shoes & Bags on number 25b and Bis Vintage on number 25d. The Sint Antoniebreestraat has been re-tiled, and has gotten a more roomy appeal. You’ll taste the old-fashioned neighborly feeling in this street. From the Sint Antoniebreestraat you’ll walk right into the always lively Nieuwmarkt, and the cozy and famous Waterlooplein.